When someone takes the time to call your business, don’t waste it. After all this is a big opportunity to underline your brand and remind the customer why they need you. Shockingly many businesses ignore or miss this opportunity altogether! Meanwhile spending thousands on a fancy logo or merchandise. The customer experience should be sublime. Amaze your callers with a Voice Actor that sounds interested in them, thank them for their time and reassure them you will help. They need continual reassurance they’re on the right path. A professional voice over for telephone greetings, voicemail messages and IVR communicates clearly with a wide demographic of callers and directs them quickly. 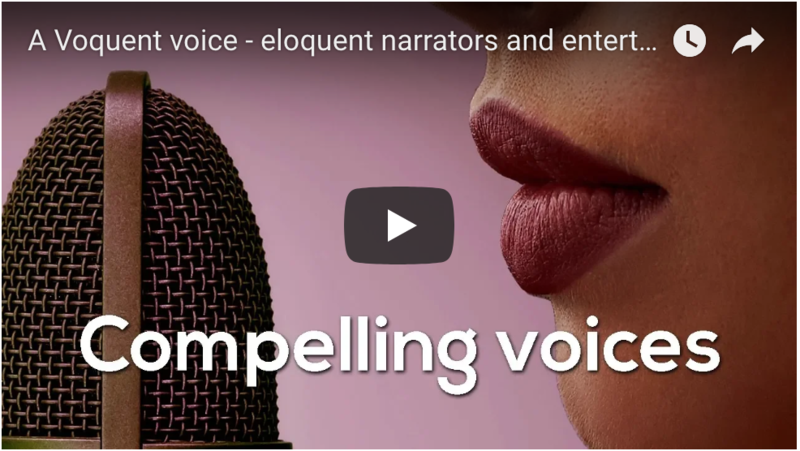 Choosing an exceptional voice actor for your company’s IVR voice over or telephone messages and branding is a big challenge. There is a lot of pressure to choose a voice that is all things to anyone regardless of age, education level, location, religion or even the reason for their call. This is impractical and if we’re honest it can lead to choosing a 'non-distinct' voice that adds nothing to your brand. The magnolia of voices. Your phone line is one of the best ways to interact with your customers. It’s a marketing opportunity and it’s crucial to involve your marketing team in the casting decision. 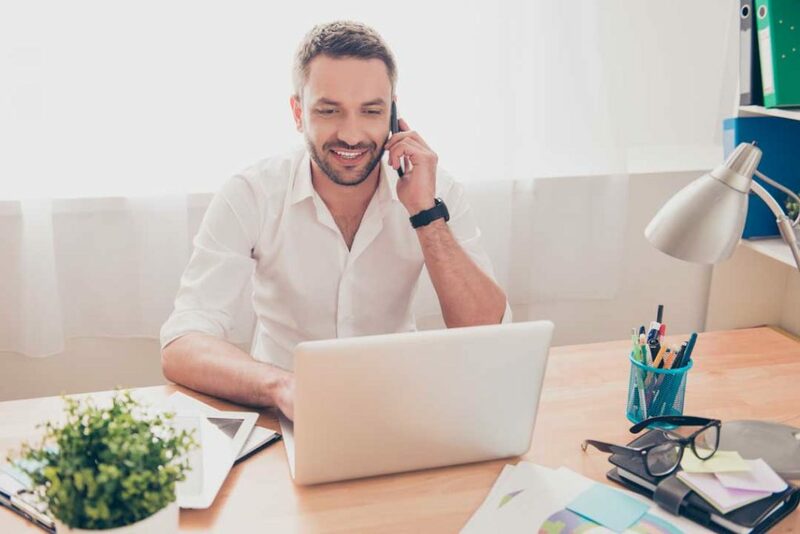 Ultimately though, the customer experience is the most important factor and there are some common themes we find when casting voice actors for IVR. Voices are commonly age 30-50, because most callers want to speak to be taken seriously by someone in authority. If they sound too young or aged it can lead to misconceptions and dropped calls. 75% of businesses we work with choose a female voice actor. In some sectors this shows some signs of changing. There is actually no such thing as a neutral accent, but most people want a soft RP-English accent in the UK and in America it’s the Standard General American accent. A smooth 'texture' voice over is considered the most professional and clear sounding to listeners. A husky or weathered sounding voice maybe the right call for some brands though (no pun intended!). A normal pitch voice is easier to hear over a poor quality phone line signal. If your voice actor is too deep or high-pitched they may not sound coherent. A reassuring and calm voice keeps callers happy on hold. It's important not to sound overly jovial, especially if the reason for the customer calling is to make a complaint! The above is a general baseline of what many businesses ultimately choose for their IVR and telephone messages. We encourage you to think about what will suit your brand specifically. At Voquent our producers have first-rate experience helping marketeers and customer service managers cast suitable voice actors for telephone messages and IVR. We’ve worked with insurance companies, banks, airlines, travel companies, legal firms, software giants and countless small and medium sized enterprises. Our blog post - how to choose the best voice for on hold marketing explains more.